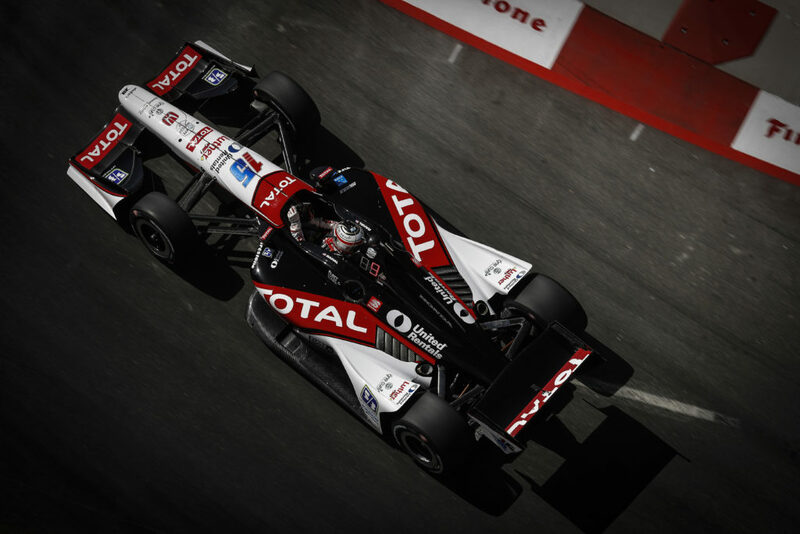 The 2014 MAVTV 500 will mark the 13th IndyCar race for Rahal Letterman Lanigan Racing (RLL) here. 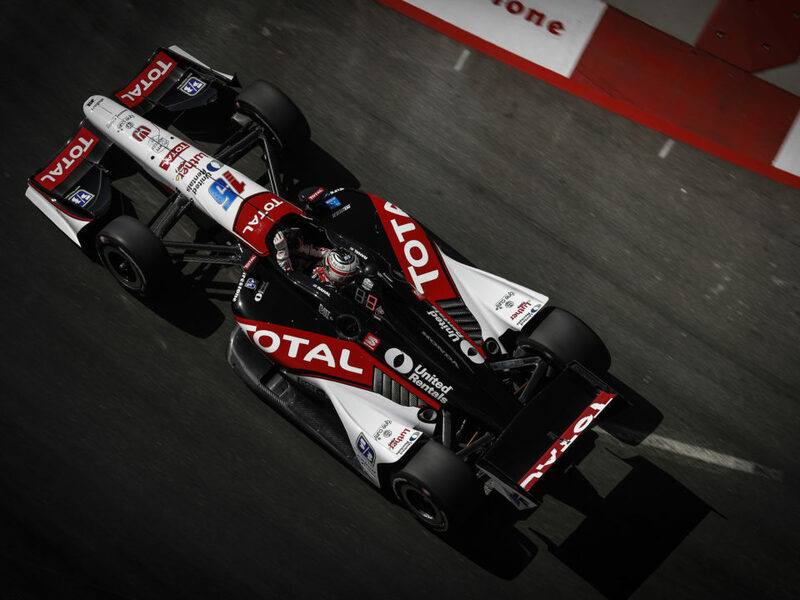 The team was entered in seven CART/Champ Car races from 1997-2003 but the 2003 event was cancelled due to wildfires. 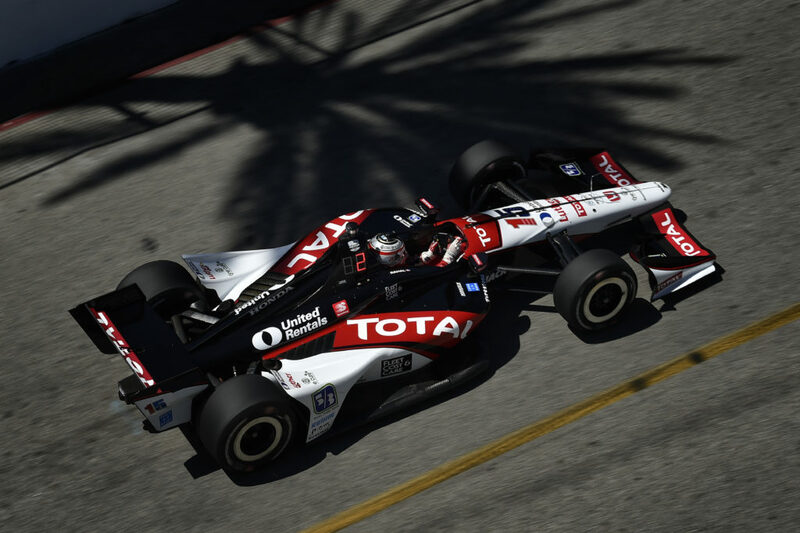 In total, the team competed in six CART/Champ Car races (all scheduled as 500-mile races; five run as such) and six Indy Racing League/IndyCar Series events (2002-2005, 2012-2013). 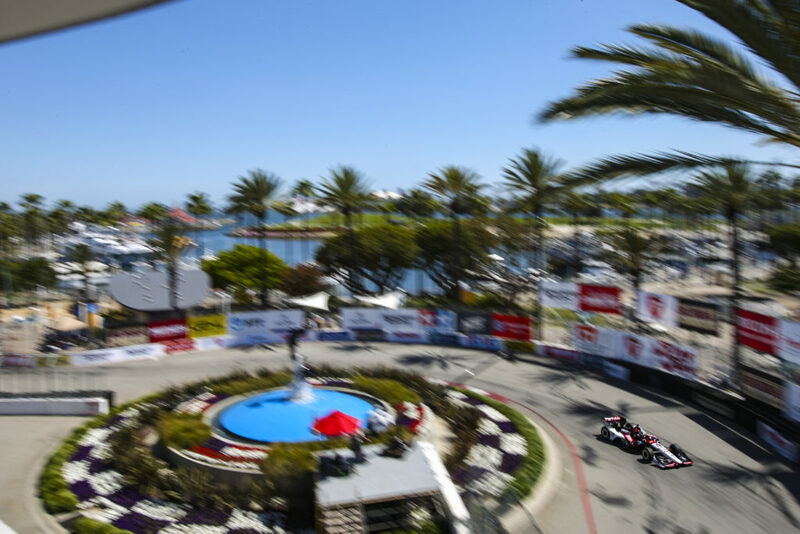 The team won ONE RACE (Jimmy Vasser 2002), made TWO front row starts (2nd: Max Papis 1999, Kenny Brack 2003), earned FOUR podiums (2nd – Papis 1999 & 2001; 3rd – Vitor Meira 2005), and led 407 laps (chart available). 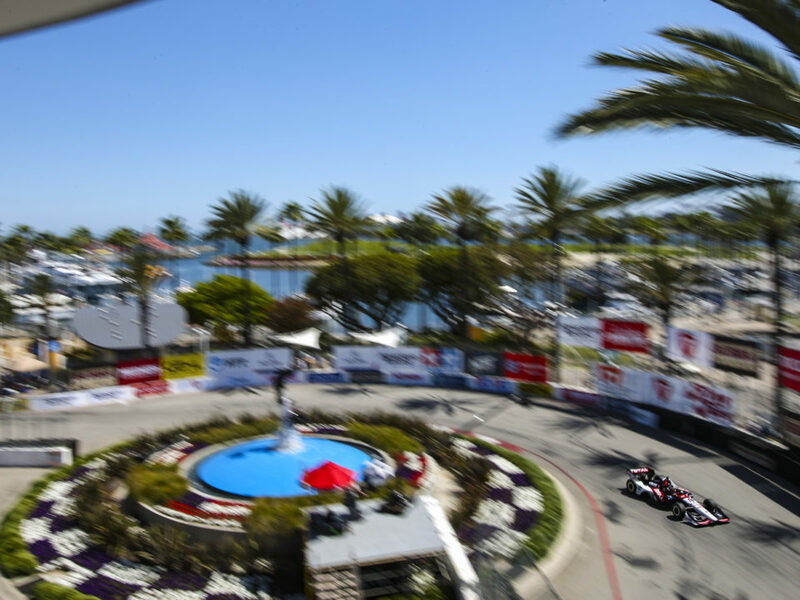 The team entered cars for Bobby Rahal (1997-1998), Bryan Herta (1997-1999), Max Papis (1999-2001), Kenny Brack (2000-2001, 2003), Jimmy Vasser (2002 – both CCWS & IRL), Michel Jourdain (2002-2003), Buddy Rice (2004-2005), Vitor Meira (2004-2005), Danica Patrick (2005), Takuma Sato (2012), Graham Rahal (2013) and James Jakes (2013). The No. 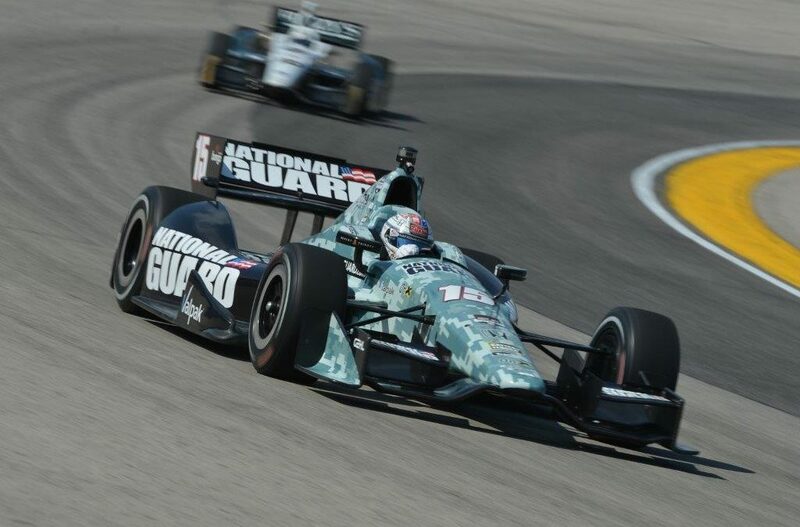 15 National Guard entry for Graham Rahal will bring that total to 23 Indy car entries in this race. 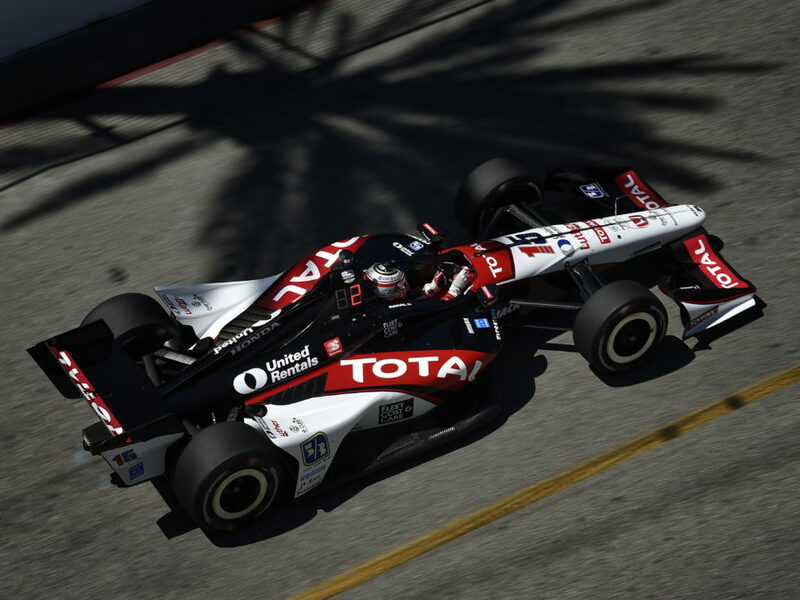 Rahal qualified 18th but started 22nd after grid penalties were assessed. He was in 14th place, one lap down to the leaders, when a mechanical failure ended his race and he ultimately finished 15th. Jakes qualified sixth, started fifth after grid penalties were assessed, led one lap (Lap 39) and had completed 113 of 250 laps after having recently made a pit stop and was in 21st place when he was collected in a multi-car accident triggered by Justin Wilson’s spin. The MAV TV 500 will be Graham’s third Indy car race here. In 2013 he qualified 18th but started 22nd after grid penalties were assessed. He was in 14th place, one lap down to the leaders, when a mechanical failure ended his race and he ultimately finished 15th. He qualified 11th in 2012 with Service Central Chip Ganassi Racing (SCCGR), started 18th after a penalty for an unapproved engine change and finished sixth. He is looking to close the season with a top-five performance. “I did alright at Fontana in 2012. We weren’t the best car but we fought our way until the end of the race. And then last year, we were struggling but then we were starting to pass our way back up the field and then we had an engine issue. We’re going to have some work to do to be more competitive and get towards the front this year. At the same time I feel pretty confident that we can get my best result there and finish off the season on a good note.